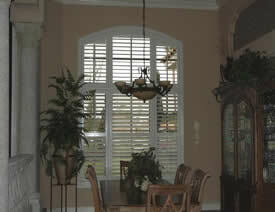 Very nice Video about Shutters from Bay Home and Window ! Thank you, our customers will appreciate the information. 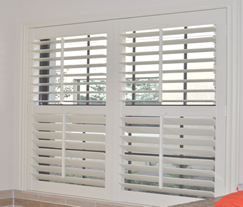 allow independent operation of the top and bottom louvers for privacy. Specialty sizes and shapes are available to fit all dimensions. 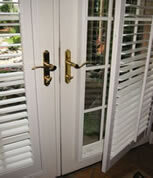 Custom French door cutouts keep door hardware fully operational. 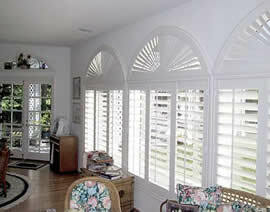 Bypass and Bi-fold shutters are available. The bypass is a multiple-track system that allows the shutter panels to slide along the track and stack in front, behind each other or in front of a wall. 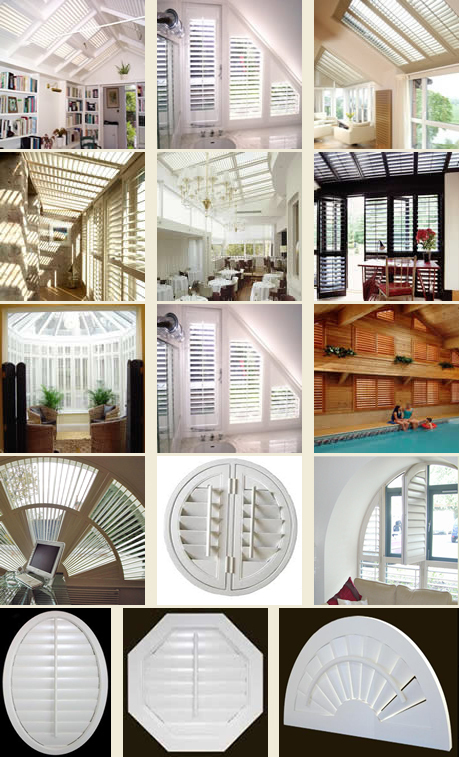 A bi-fold is a single-track system that allows the shutter panels to stack in an accordion style. 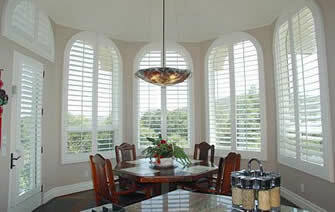 The shutters will fold when open, allowing maximum view through the opening. 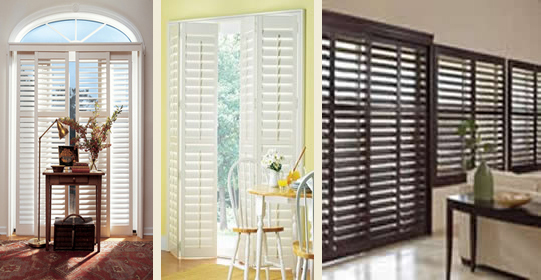 Some shutter systems will fold back against the wall. centered or to either side of the window covering. 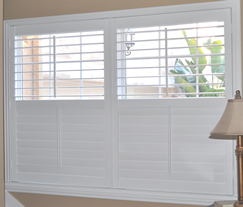 Inserts provide a decorative backing for window coverings. Fabric, Woven wood, and Tableaux insert available. 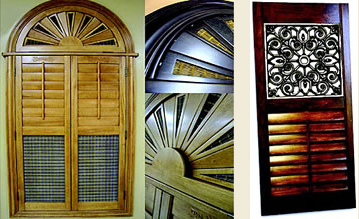 Shutters can be fabricated in all shapes. A variety of decorative frame styles are available to accent any décor. 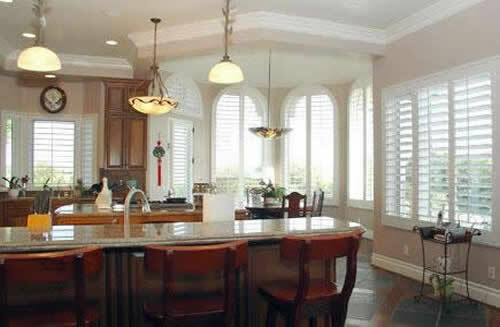 Custom paints and stains are available to fit any décor. Motorization makes window coverings easy to operate with the use of a remote control or programmed timer. 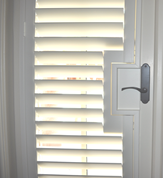 Depending on the product, you can raise and lower coverings, tilt louvers or vanes and set timers to control opening and closing. 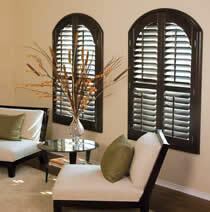 and see why we are your best value in Custom Real Wood Shutters.